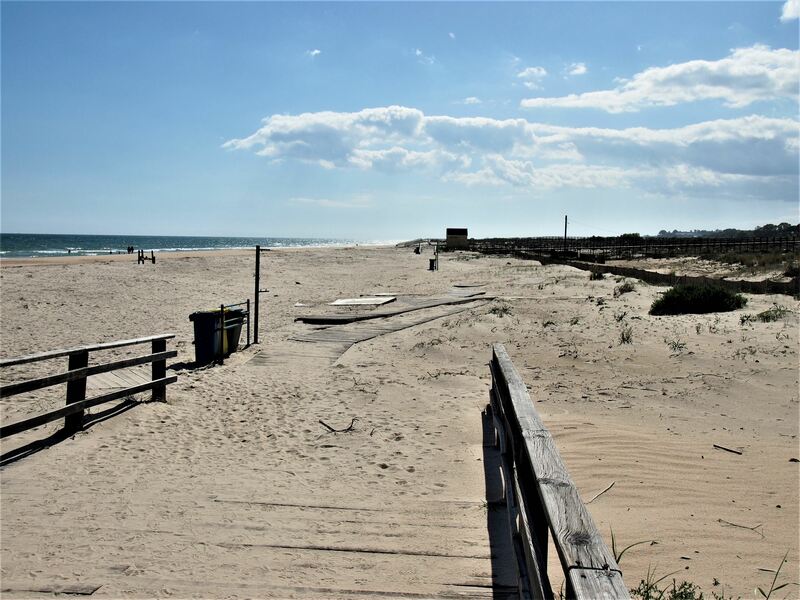 From the edge of the Guadiana River all the way to Manta Rota, there is a long stretch of beaches in Vila Real de Santo António. 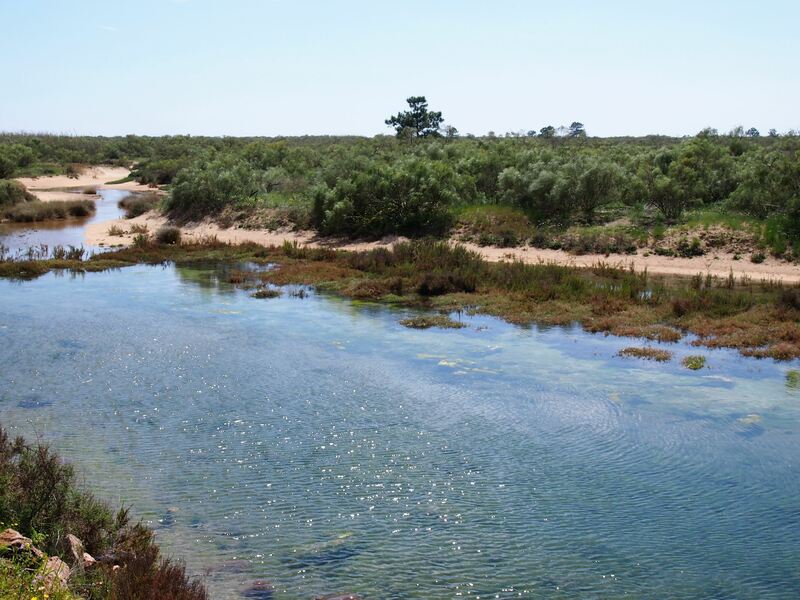 Famous for its warm waters, the beaches are all backed by low sandy dunes and a large pine forest, known as Mata Nacional das Dunas de Vila Real de Santo António. 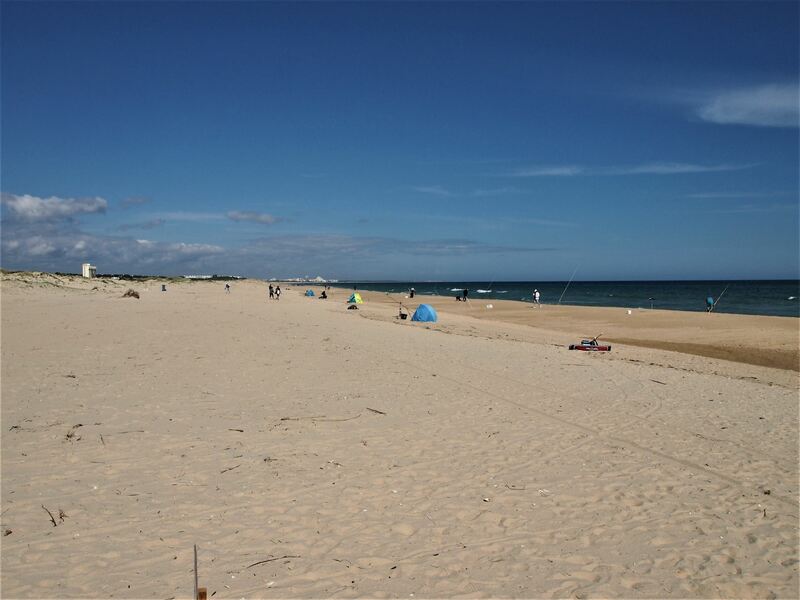 The first beach on the East coast of the Algarve is Praia de Santo António. 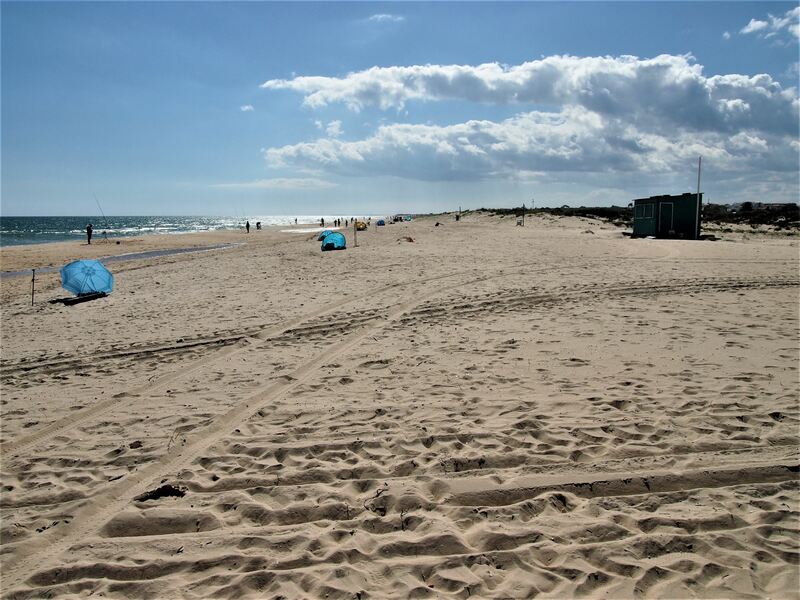 The beach is set just across the border of Spain and it’s very popular with both Portuguese and Spanish tourists. Praia de Santo António is the nearest beach to the Mediterranean Sea so it has the warmest waters in the Algarve. 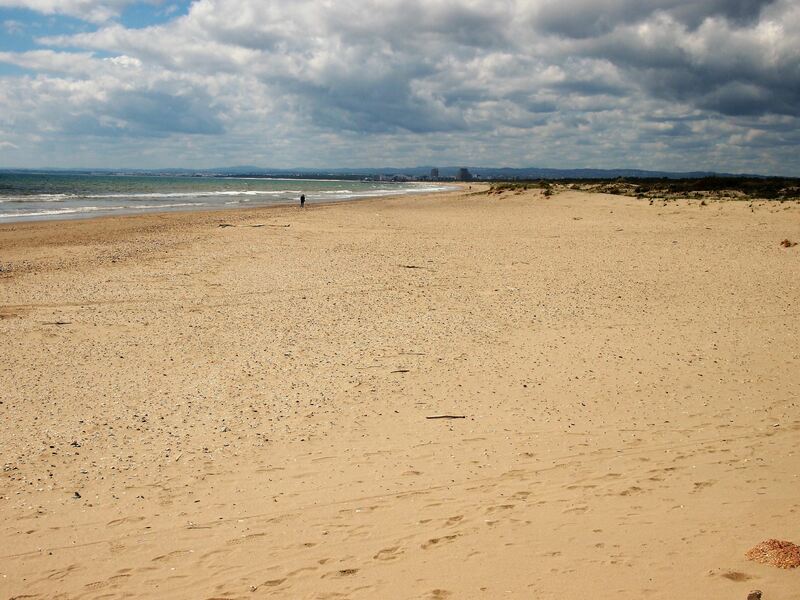 The sand is soft and extends as far as the eye can see, making it the perfect choice for long walks on the beach. If you look carefully you might spot camouflaged chameleons in between the pine areas. Sailing into the Atlantic Ocean. At the mouth of the Guadiana River, walking to Praia de Santo António. Praia de Santo António. It's a pleasant walk to reach this beach but a long walk. The tourist train is a good option. There is an eco-trail that leads to Praia de Santo António called “Caminho dos Três Pauzinhos” which is reserved for pedestrians, bikes and a touristic train that runs during the summer. The train takes around 40 minutes and stops in front of the Clube de Ténis at Avenida Ministro Duarte Pacheco and the fire department near the LIDL roundabout before it reaches the beach. 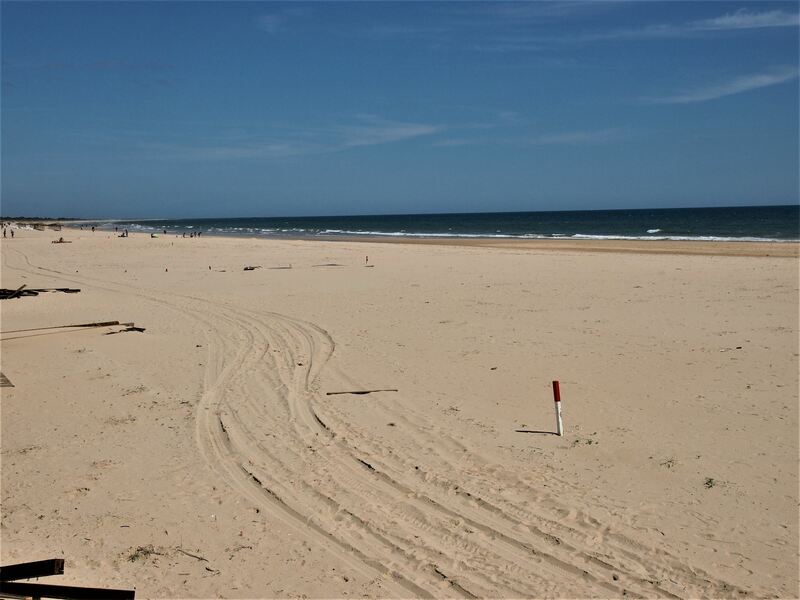 Praia de Monte Gordo is located a bit further down and has the same warm waters as Praia de Santo António. During low tide, it’s possible to walk up to 30 metres into the sea, allowing beachgoers to collect clams buried in the sand. Behind the beach, there is a promenade lined with a series of bars, cafés and restaurants. 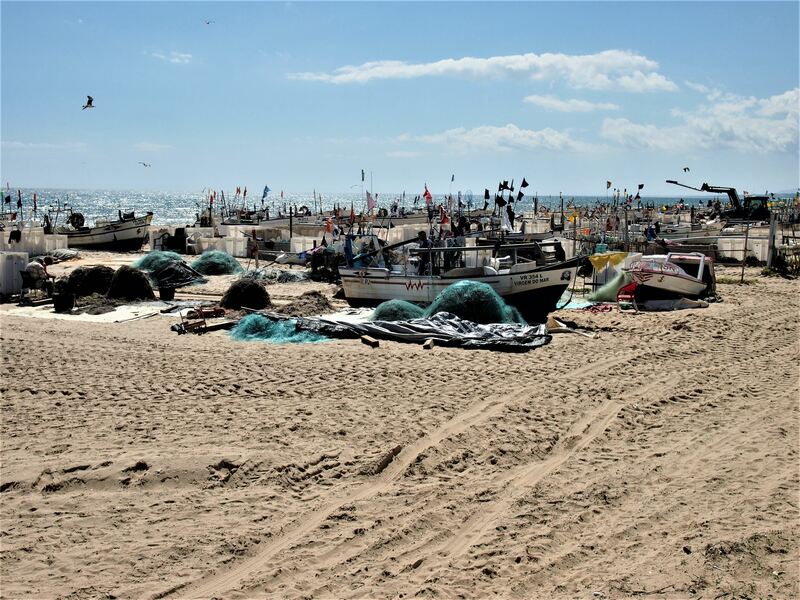 Monte Gordo was once famous for its fishing community and you can still find many fishing boats resting on the west side of this beach. 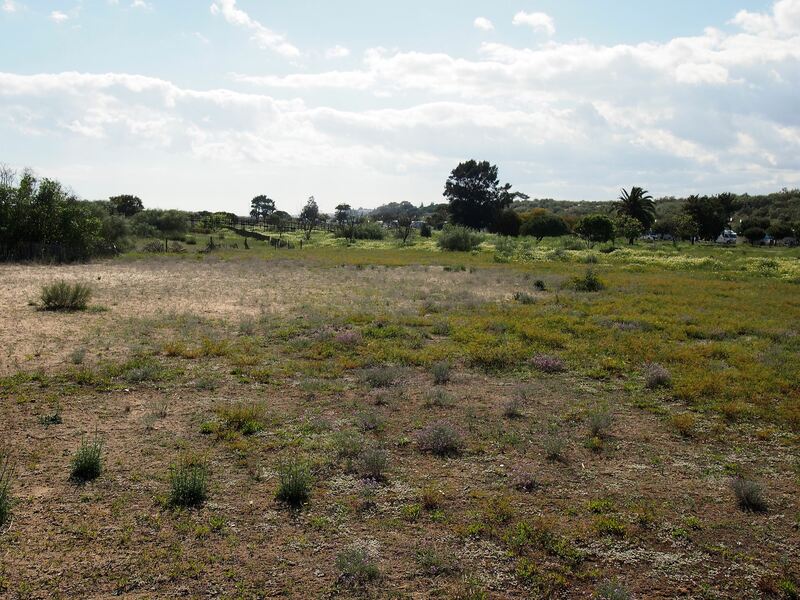 Once you pass through Castro Marim, you re-enter Vila Real de Santo António and some more beaches. Here is Praia da Lota, close to Manta Rota. Fishermen used to sell their catch of the day at Praia da Lota. Today, the beach thrives mostly on tourism, welcoming a crowd of sunbathers every summer. To get to Praia da Lota, simply follow the long wooden pathway that starts at the car park. 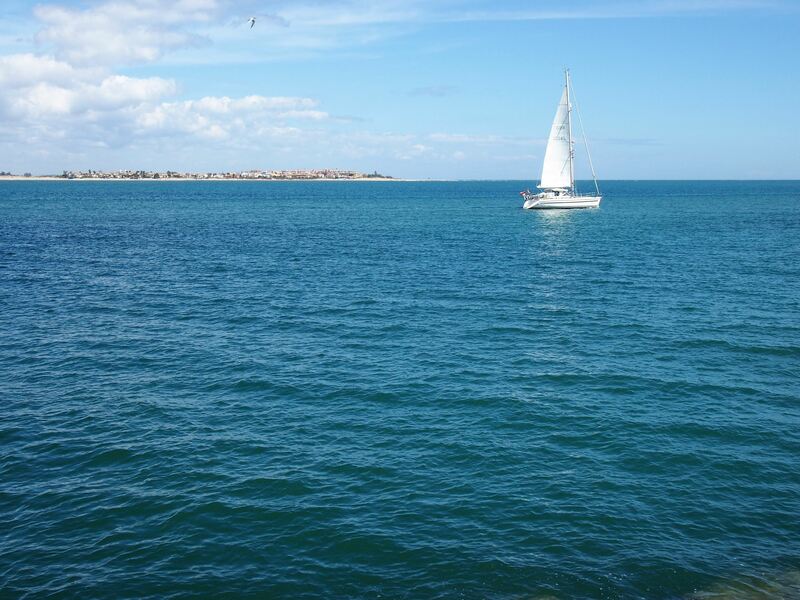 In the town of Manta Rota, you will find Praia da Manta Rota, which stretches for 10 km. Praia da Manta Rota is a great choice for families since it provides plenty of facilities including a lifeguard service, restaurants, showers and toilets. 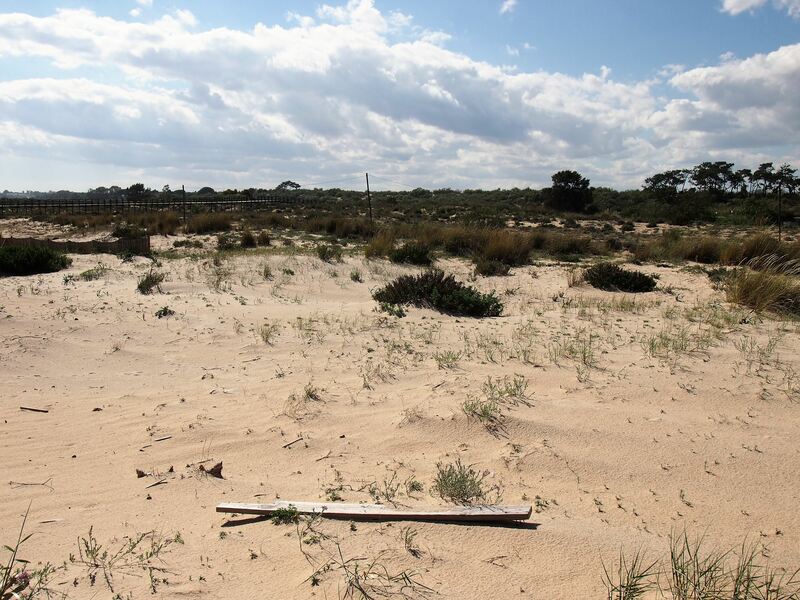 From this beach, you can walk to the Ria Formosa Nature Park, which is home to a variety of migratory birds and wildlife species. Explore this region by following our Vila Real de Santo António tour. Also read about Vila Real de Santo António and Monte Gordo.